The second largest discount retailer in the country is Target and it has stores in both Brick Township and Toms River Township that are prone to shoplifting. Loss prevention is aggressive in both locations and so too is prosecution for those charged with shoplifting at either of these Target Stores. If you were arrested for shoplifting at Target, an attorney at Law Offices of Jonathan F. Marshall has extensive qualifications to insure that your best interests are protected. 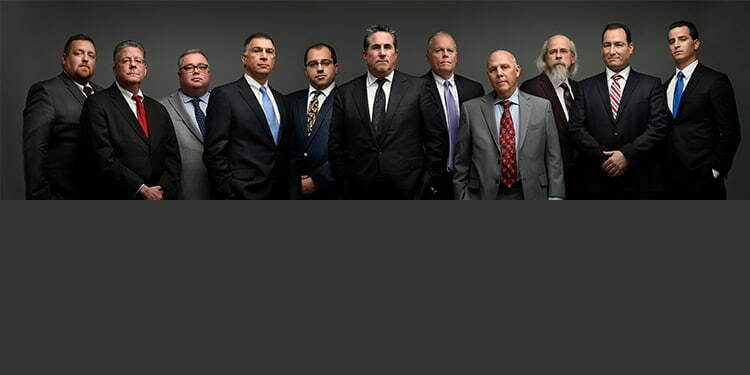 We are one of the largest criminal firms in New Jersey, employ several former prosecutors, including someone who has served in both Brick and Toms River and our lawyers possess over 100 years of collective experience defending shoplifting charges. A lawyer on our staff who routinely appears in both municipal courts, in addition to the Ocean County Superior Court on felony shoplifting offenses, is available to assist you 24/7. Contact our Toms River Office at (732) 286-6500 for a free initial consultation with one of our attorneys. Selection by Target of Toms River and Brick as the locations of its Ocean County stores was by design. The municipalities rank second and third in population with Lakewood ranking first and Jackson and Manchester ranking fourth and fifth. There are also major highways that make both stores accessible to both shoppers and those interested in shoplifting. Whether you intentionally committed a shoplifting offense at Target or had no intention of taking the merchandise and it was simply absent-minded oversight, you are entitled to representation from a qualified attorney. Lawyers at Law Offices of Jonathan F. Marshall are skilled litigators who are well recognized throughout the region. Call (732) 286-6500 for a free consultation with one of our attorneys now.